A personalized treatment plan will be created & adjusted as you progress. Understand your body & mind in a whole new way. 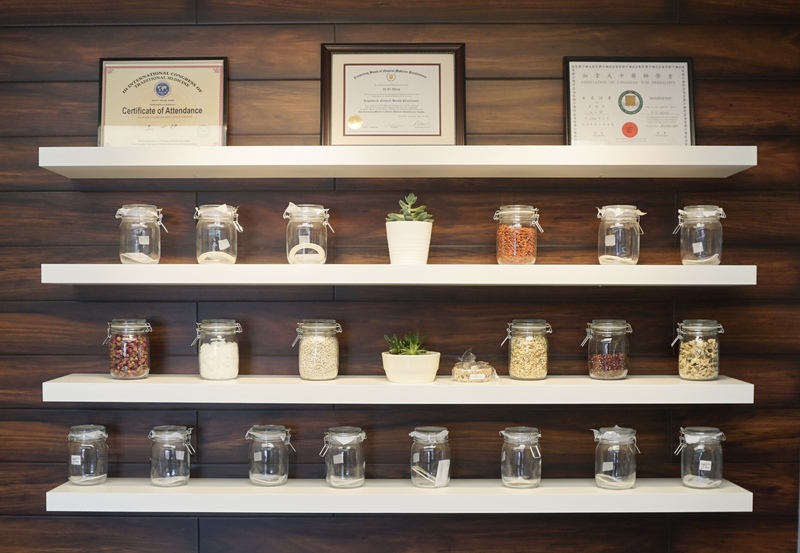 Be inspired by the wisdom of Traditional Chinese Medicine (TCM). I received repeated questions of which disease I specialized? In fact, our body is an integral system, which cannot be treated apart. The organs are related to each other, they should be handled equally. My belief in “Achieving a Balance of Our Body” with a “Personalized Approach” in a “Gradual Healing Process” is the essential part in the high success rate of Traditional Chinese Medicine, Acupuncture & Tuina. The number of treatments varies based on the difference of individuals, nature of the problems, and duration they have had the issue. We accept health insurance plans to cover your treatment costs. Our body is an integral system, which cannot be treated apart. The organs are related to each other, they should be handled equally. I have been a client since 2013. as a maturing woman, I was looking for ways to become stronger, healthier and overall better. I am now 60 years old, and have found thru YiYi ways to achieve this. She has given me ways to improve diet and exercise, along with knowledge of our body thru Chinese medicine. 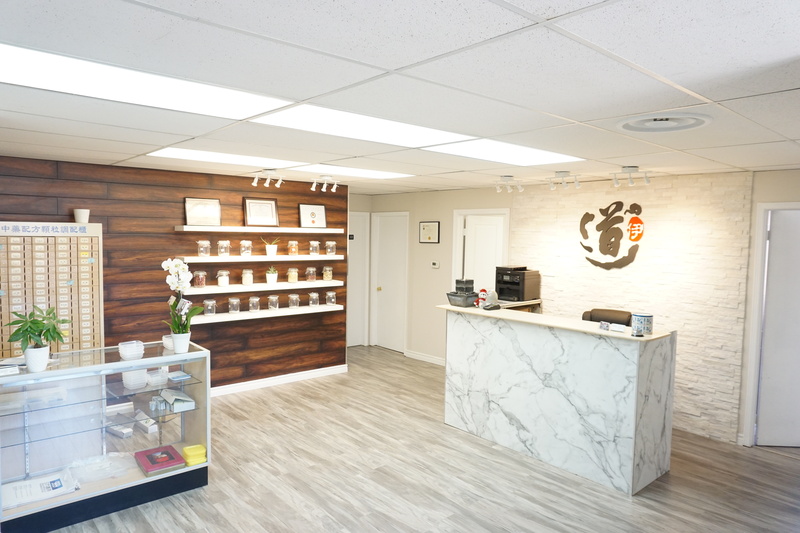 I have repaired and strengthened shoulders, leg and back problems, and have lowered my blood pressure thru the various methods of the Chinese medicine, teas and treatments she offers. 2 weeks ago, I started this. I’s far from what doctors would call “sick”. But I’ve also been lacking energy and generally not feeling my best for a while. I refused to accept that being a mom, having a career, or getting older are to blame. So I turned to Traditional Chinese Medicine. This woman is a god send. She is fantastic and I’d recommend her to anybody. Dr. YiYi Wang is an excellent doctor and her mission is to help people. She is very dedicated to her patients and very passionate in finding the right treatment for each of them. 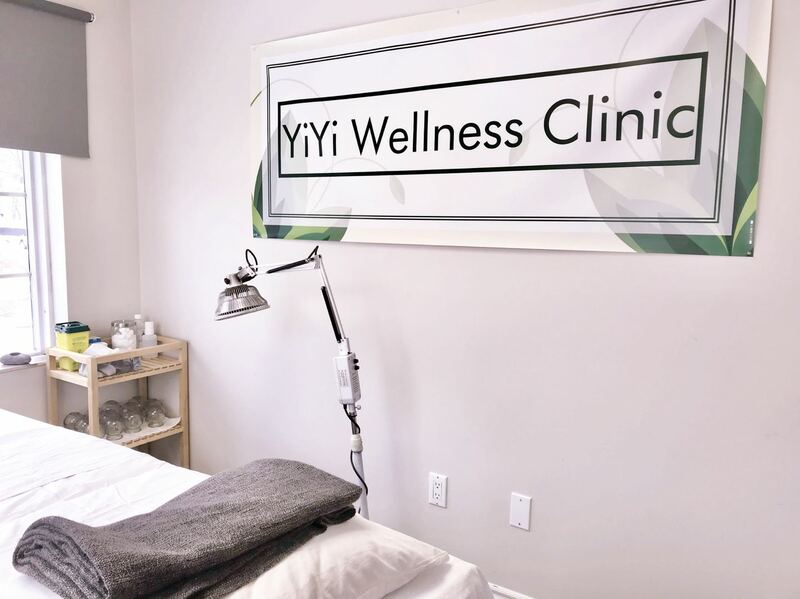 Dr. YiYi helped me and my family multiple times, either by using acupuncture, cupping or Chinese herbal therapy and we are very grateful to her for making us feel much better! 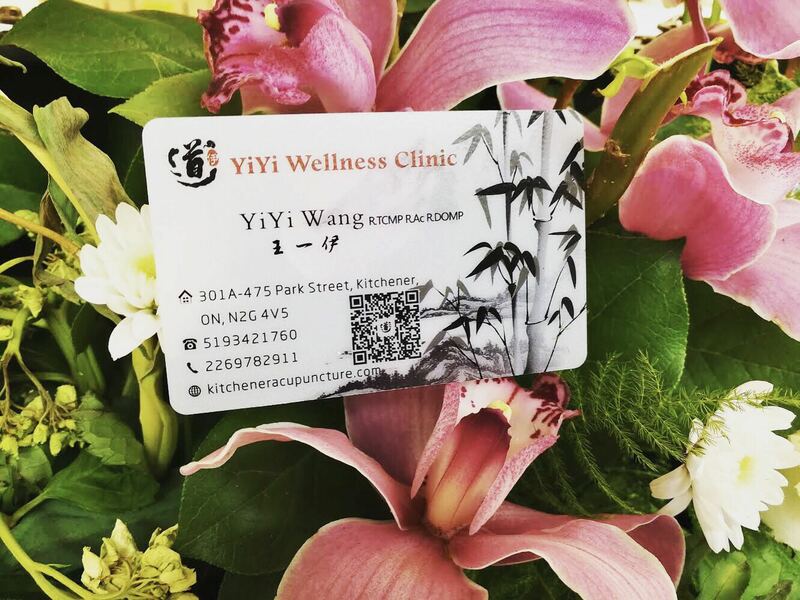 I believe Dr. YiYi Wang is a big help for our community and we are all happy to have her in KW area. Dr.yiyi is great. She is very patiently listening to me to describe my problem and explain what happen to me. Meanwhile she will give me suggestion and also explain how the treatment works for me. With her medicine treatment I feel much better then before. I hardly to find a doctor has so much patient to explain all the questions I have about my body and release my depresure about my worries. I am glad she is in KW areas. Again she is an excellent doctor. Dr Yiyi is the best! Her knowledge in cupping , herbs & acupuncture help me through many things. I’m so grateful to her! Yiyi is amazing. I saw too many doctors about my pain of my period for several hears. And there is not anyone to help. Then, i find yiyi, it is been two months for me with yiyi, and i am feeling much much better now, i will keep going on with yiyi until i get fixed. We are excited to announce that we will attend the event hosted by the Laurier Natural Health Society on April 4th called "It's All About You-Self Care Package." In this post, we will show you how to make the "Three Flower" Herbal Health Tea at home as a natural remedy for anxiety, stress and many common diseases.